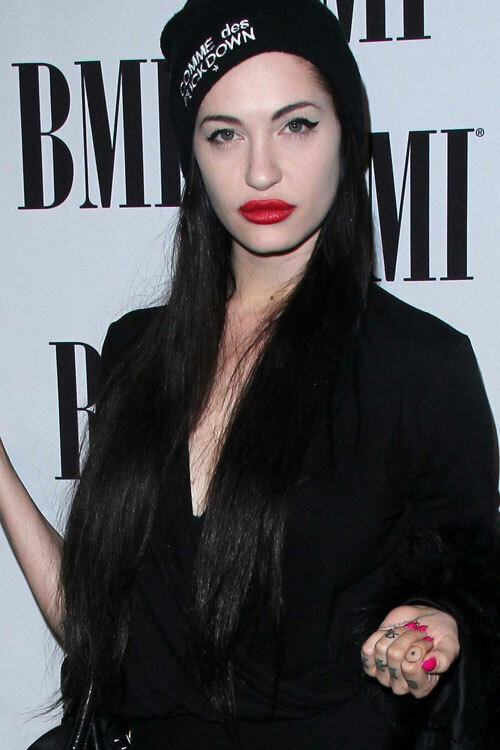 Porcelain Black at the BMI Pop Awards at Beverly Wilshire Hotel on May 15, 2012 in Beverly Hills, CA. 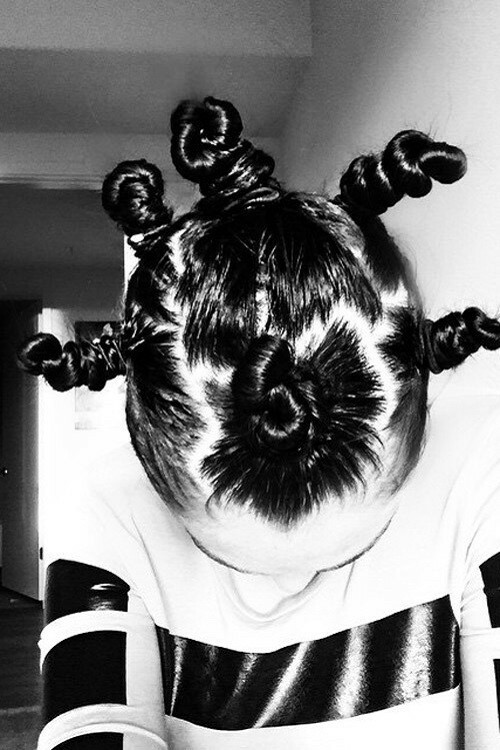 Porcelain Black at Google And T-Mobile Celebrate The Launch Of Google Music at Mr. Brainwash Studios on November 16, 2011 in Los Angeles, CA. 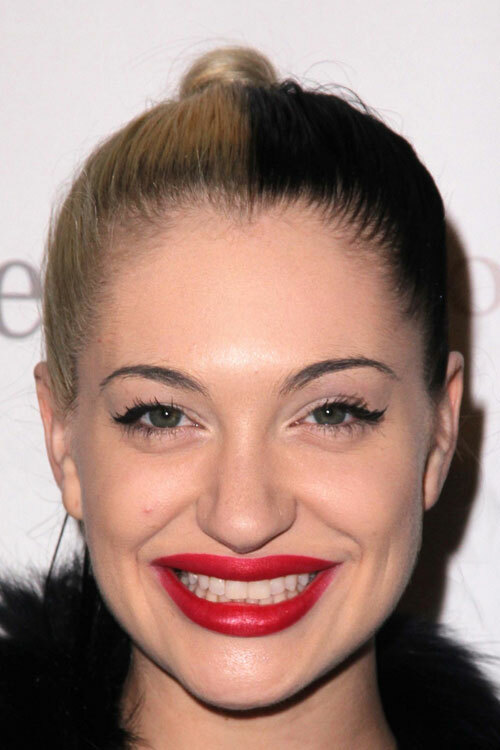 Porcelain Black arriving at the 11th Annual BET Awards at Shrine Auditorium on June 26, 2011 in Los Angeles, CA.